We Are happy to announce that we have a new fan fiction:called Rarity Investigates Continuity ,However this is a Off-Site story,Meaning:It's On another Site But you'll still be able to see it! Look for it in our fanfiction index. Also As you may have noticed,We also Have A new Background~The image above was our first background. Alot with our news blog,you can also view our news page. 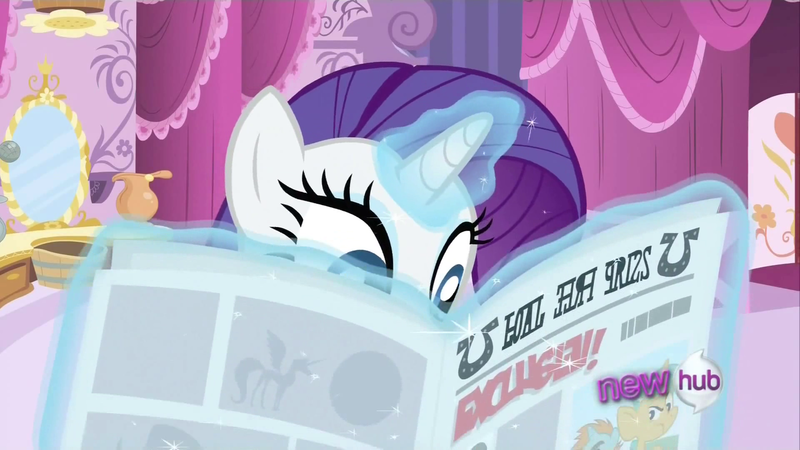 Shows her beauty as well as "Rarity"
Thank you so much for featuring my fan fiction on your website. Keep up the great work with everything you do. And, You know, I am the actual Owner of the site. And are you referring to Me The site Owner or Macy, The Co-Owner?